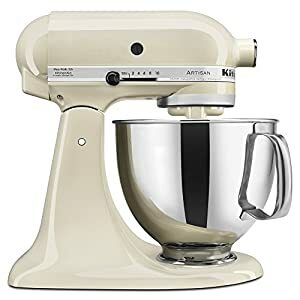 Same mixing action as KitchenAid stand mixers*. 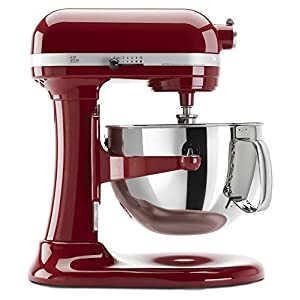 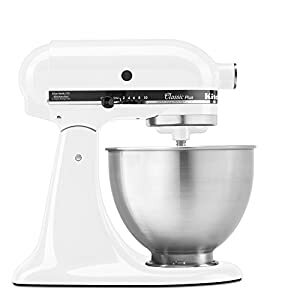 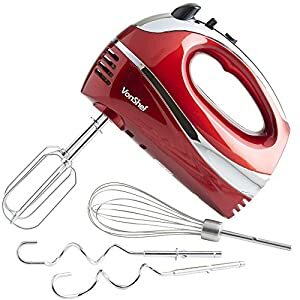 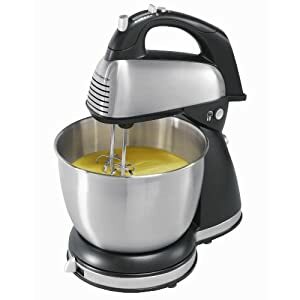 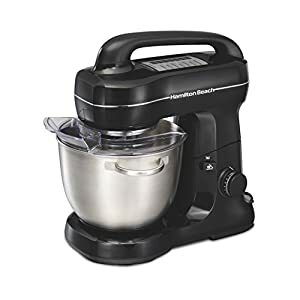 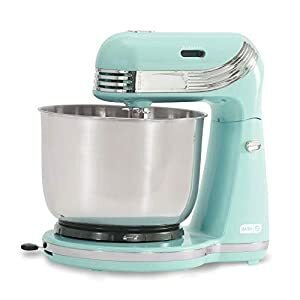 this mixer performs better than 2-beater stand mixers, and features the popular tilt-up head design for adding ingredients and changing attachments quickly. 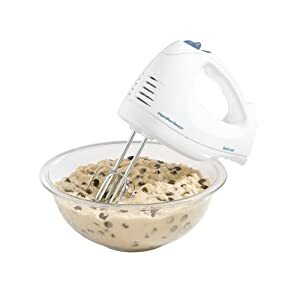 Complete bowl coverage – no scraping necessary. 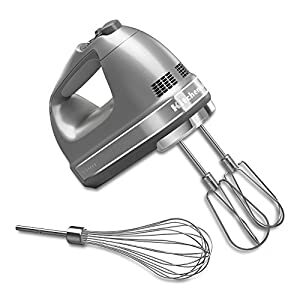 Mix hands-free with excellent results every time. 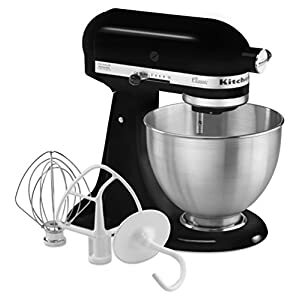 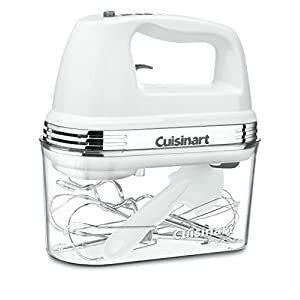 Planetary mixing rotates the beaters around the 4 quart, stainless steel bowl, for even and complete mixing.